The first full trailer for Disney’s latest live-action remake has finally dropped. 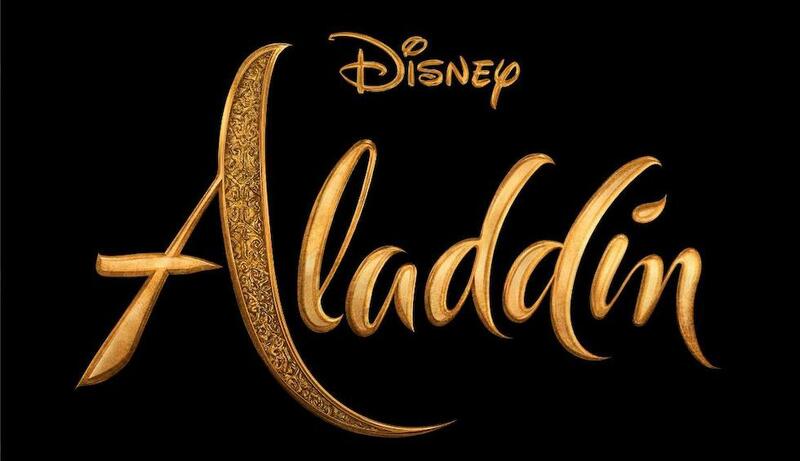 “Aladdin” is just one of many new Disney live-action retellings set to hit theaters and Disney+ over the next few years, joining the likes of “The Lion King,” “Dumbo,” “Mulan,” and “Lady and the Tramp.” A TV spot for the new film was shared just last month during the Grammy Awards – giving fans their first look at Will Smith as the Genie. The theatrical poster for Disney’s “Aladdin”. 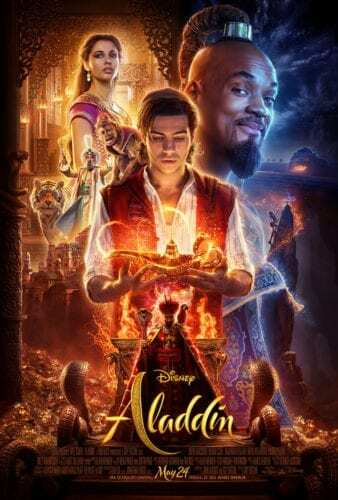 The film, directed by Guy Ritchie stars Will Smith as the Genie, Mena Massoud as Aladdin, Naomi Scott as Jasmine, Marwan Kenzari as Jafar, Navid Negahban as the Sultan, Nasim Pedrad as Dalia, and Billy Magnussen as Prince Anders. Be sure to see Disney’s live-action reimagining of this classic tale when it flies into theaters on May 24, 2019.